Stock volume refers to the total number of shares that change hands in the stock market over any given period of time. In most cases, the stock volume is measured at the end of each trading period which could be a day. Since late 1800's, the daily volume traded was slightly over 100,000 shares. Today, over one billion shares exchange hands daily and with nearly $43 billion. While some historians believe that the roots of the modern stock market go back as far as 11th century Egypt, most focus their study on European markets in the 12th - 14th centuries. From the first debt brokers in France through the commodity and government security traders of Italy, various models of investment trading flourished. It was the Dutch who first started joint stock companies, allowing shareholders to invest in exchange for a share of the profits. This culminated with the first offering of shares on the Amsterdam Stock Exchange in 1602. Alexander Hamilton, first US Secretary of the Treasury, facilitated the development of the American stock market. After studying British exchanges, he promoted security trading in New York in the government's formative years. The corner of Wall Street & Broad Street in what was then the US capital city was the center of trading which quickly expanded from government securities to stocks. In 1792 the New York Stock Exchange (NYSE) began with an agreement of 24 men to sell shares in companies, charging commissions to outsiders in order to trade on their behalf. In 1817, the New York Stock & Exchange Board was organized, moving into a building at 40 Wall Street. NYSE is the world's largest exchange, trading $7.3 trillion in 1998 and has been in near continuous operation since its inception. During the Industrial Revolution of the 1900s, investors wanted a way to trade shares of companies not included in the NYSE. These stocks ended up traded outdoors and coined the name "curb trading." In 1842 the New York Curb Exchange was founded to formalize trading of curb stocks. This eventually became the American Stock Exchange (AMEX). 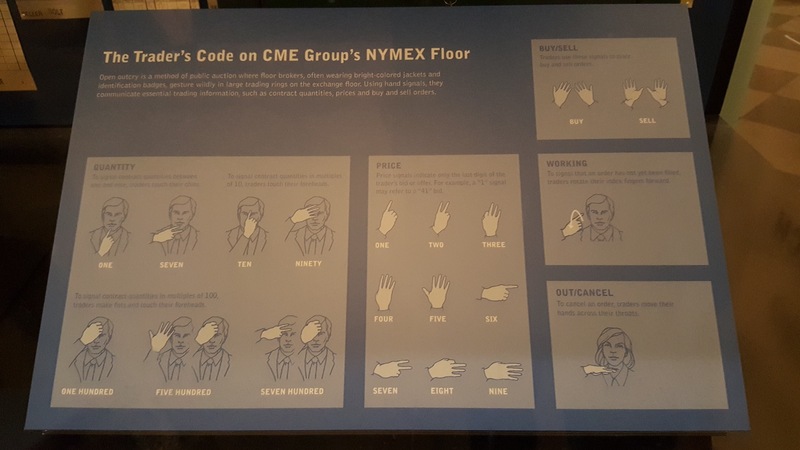 They remained outdoors, where the shouting of brokers reached such levels that a system of hand signals had to be developed to allow facilitate trading. Even after the move indoors in 1921, the hand signals remained in use for several decades. Certainly the most famous American stock market crash came in 1929. 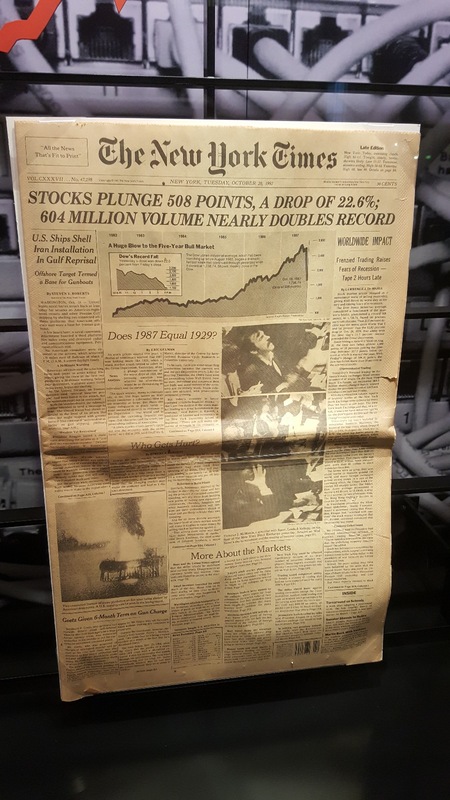 While known as "the Crash of '29," the collapse was a series of crashes that began on Black Thursday (October 24th) with a significant drop and peaked on Black Tuesday (October 29th) with the disastrous crash that led to widespread panic and a collapse that lasted a month. In one week, the market lost $30 billion in value, tens times more than the annual budget of the US. More recently, the Black Monday Crash of October 1987 saw the largest one-day percentage decline in stock market history. In 2001, another large decline occurred when the markets reopened on September 17th (the first day of trading after the September 11th terrorist attacks). In 1971, NASDAQ became the world's first electronic stock market. Originally a simple computer bulletin board system, it grew to include trade and volume reporting and automated trading systems. After the 1987 Black Monday crash, when many brokers refused to answer their phones, the Small Order Execution System (SOES) was created to provide electronic submission of trades. In 1992 NASDAQ formed the first intercontinental securities market, linking with the London Stock Exchange. Then in 1998, it merged with the American Stock Exchange to become the NASDAQ-Amex Market Group. By the early 21st century, it was largest electronic stock market in the US in share volume as well as dollar value. With the advent of personal computing combined with electronic markets such as NASDAQ, trading has evolved from the physical transaction of brokers yelling on street corners. 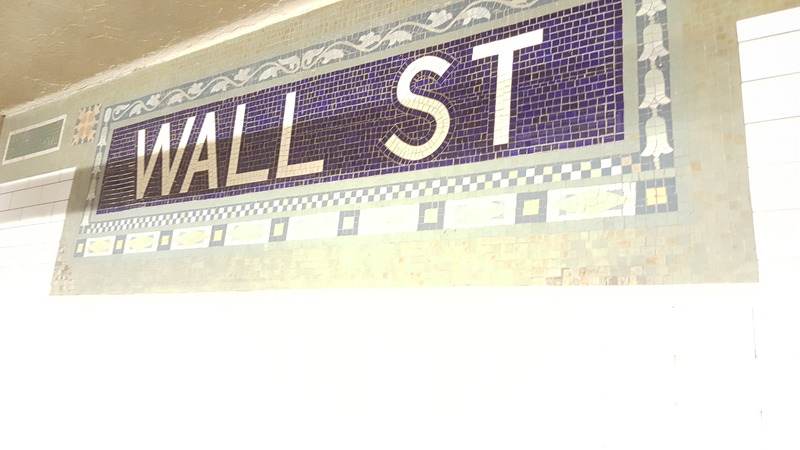 Both NYSE and NASDAQ began allowing after-hours trading in 1999. Day trading developed as technology created opportunities for numerous computer trades to occur in a single day with large cumulative gains and losses. Daily volume can sometimes shift as much as 50% up or down. Computers also allow for trading across international markets and for the performance of markets in one country to significantly affect those in others. Additionally, online trading software and the availability of market research online, provides opportunities for investors to take increasing control of their portfolios and stock activities. Today, with the advances in technology, it is fairly easy to buy a stock online and monitor the daily volume activity of companies. The cost of trading is lower and faster today versus 100 years ago.